One should note that LG is not the first smartphone maker to add the ToF sensor on their device. 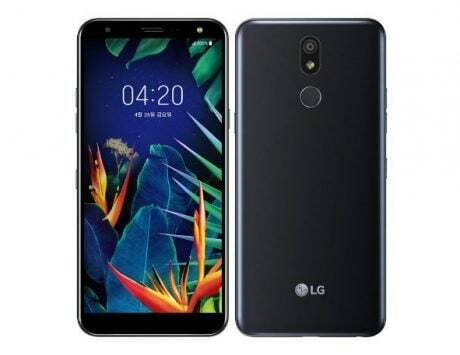 South Korean smartphone maker LG has confirmed that the company will add a Time of Flight (ToF) sensor on the front of the device for a 3D front camera. 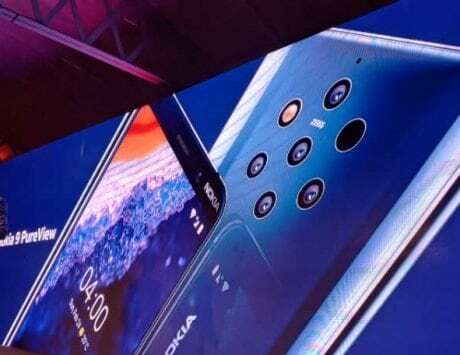 The company is likely to use this sensor to introduce an improved and more advanced face unlock feature. 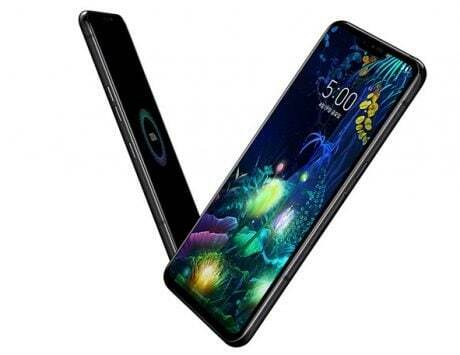 The company shared the details of the technology by adding that it will add this technology in the upcoming LG G8 ThinQ. In addition to an improved face unlock feature, the ToF sensor will allow LG to bring better face tracking and associated selfie features as the company claimed that the sensor will help LG “deliver a new level of front camera capabilities”. 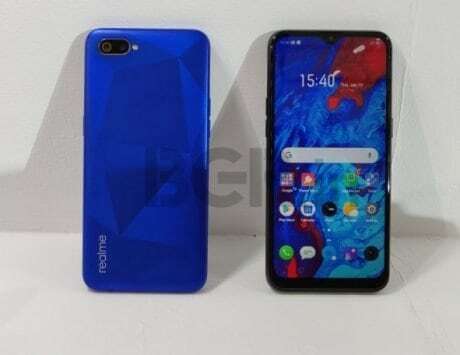 The company stated that this feature will make its debut at the upcoming Mobile World Congress (MWC) 2019. LG clarified that the ToF sensor will provide “more accurate” data regarding the distance of an object from the camera with the help of infrared light. This makes the sensor faster, “more effective in ambient light” and less processor intensive while reducing the power consumed for these advanced features. Taking into account all these use cases of the device, we can expect better 3D object tracking, face unlock, background blur in selfies and improved AR-centric features. 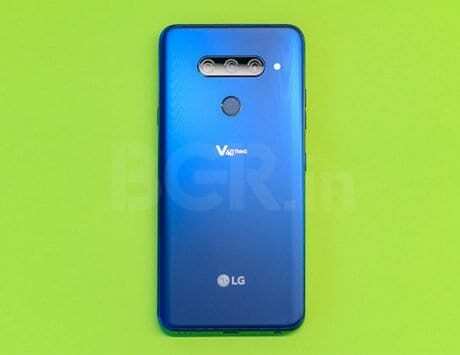 LG also confirmed that the ToF sensor on the G8 ThinQ will be made by Infineon while running on REAL3 chip. 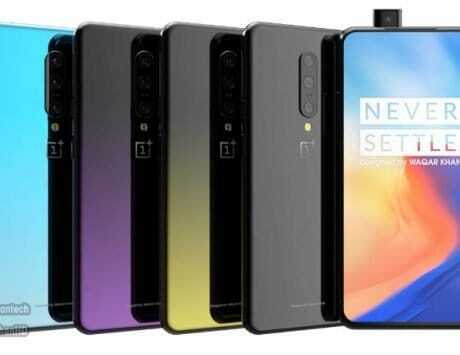 The presence of ToF sensor is in line with what we saw in a leaked L8 render some time back. 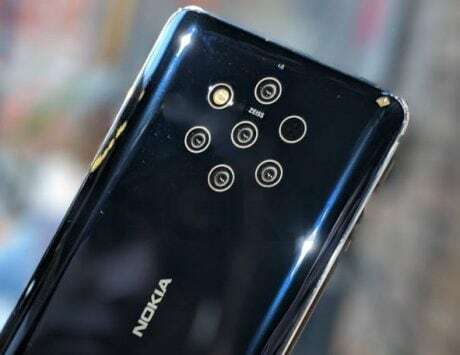 The render showed two camera sensor on the front of the device sparking speculations about a dual camera setup on the front. One should note that LG is not the first smartphone maker to add the sensor on their device. 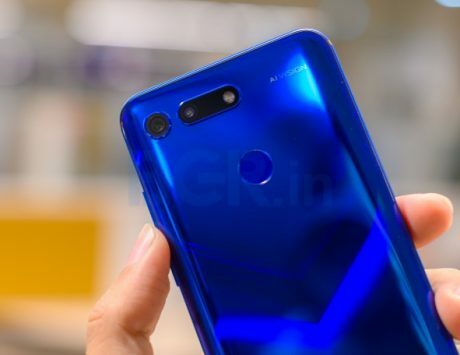 Other device makers including Honor and Vivo have already included the sensor on the rear camera setup of Honor View 20 and Vivo NEX Dual Display Edition. 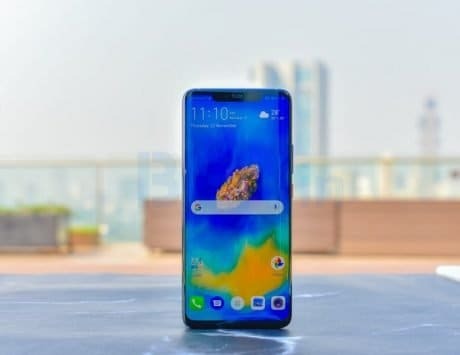 The advantage that Vivo NEX Dual Display Edition has is that users can flip the phone around and then use the ToF sensor equipped camera sensor for selfies because of the secondary display on the back.